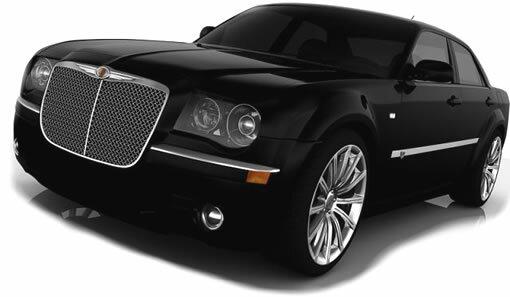 At American Truck N' Auto Accessories we offer a complete line of Chrysler 300 custom grilles and Chrysler 300 accessories that are second to none in quality, fit and style. We carry classic billet grille, stainless steel chrome mesh grilles, including the Bentley style mesh grille, classic vertical grilles, wire mesh grilles, machined aluminum grilles, abs chrome plated grilles and more. Made from the highest grade materials available and manufactured in state of the art facilities, our products are built to last. All products are backed by manufacturers full, comprehensive warranty.